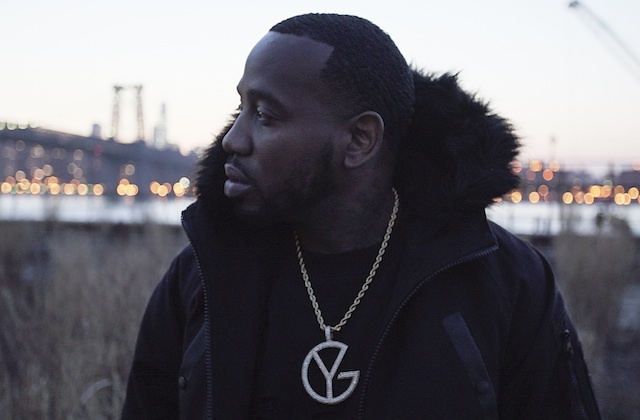 Unless your aux cord game is anemic or you just choose to not pay attention to one of the most addictive songs of the past couple of months, then Young Greatness’ infectious hook to his hit, “Moolah”, will not seem familiar to you. For the rest of us aficionados of the proper turn up anthem, we know just how good the New Orleans-bred rapper is and will continue to be. His upward trajectory is fed off the jet fuel of the Jazzy Pha-produced banger and his impassioned work ethic – a combo that’s helped him make noise and differentiates himself in the sea of Soundcloud trap rap that lacks a specific authenticity that Young Greatness seems to proliferate in spades. Admittedly, prior to hearing “Moolah,” I wasn’t familiar with anything else by Young Greatness. However, with a tune as catchy and genuinely NOLA as “Moolah” is, finding out the exact source of that essence was automatic, given the amount of buzz it was generating alone. Beyond the hit single, you’ll find a substance in Young Greatness that ensures that there are more hits on the way. All of the aforementioned make him a natural candidate to make 2016 his year of flourishing. Recently, Young Greatness joined Kevin Gates on tour, making their way to Los Angeles’ El Rey Theater for a night. Off the strength of my appreciation for “Moolah” alone, I decided to check out how Greatness’ impressive studio presence would translate live on stage. Known for being a fearless performer, he takes pride in having no stage fright whatsoever to inhibit any of his performances. What I found out solidified his status as an up-and-comer to watch out for, as his set consisted of energized banger after banger, culminating in a surprise appearance by none other than Akon himself. The seasoned hit-maker joined Young Greatness on stage for “Moolah,” indulging the crowd with his signature nasally tone that’s earned him enough moolah to make sense as a feature on this live rendition.